From The Palais Garnier of the Paris Opérain Paris to Milan’s Teatro alla Scala to recital halls of Julliard in New York, nothing screams wealth, power and affluence like a tumultuous mixture of opera voices with the sound of luxurious instruments all chiming together to make beautiful symphonies and concertos. Masterpieces from Claudio Monteverdi from the Renaissance period, Antonio Vivaldi of the Baroque era, Wolfgang Amadeus Mozart and Ludwig Van Beethoven of the Classical age were all made for kings and queens or other powerful and wealthy individuals of society. Certain genres of music have always been associated with certain levels of sophistication. Of course, average individuals can also listen to these genres of music but due to their ludicrous ticket prices and exclusive guest lists, only the wealthy and powerful get to attend concerts on a regular basis. When it comes to musical instruments, you need to spend a decent amount of cash in order to afford an outstanding instrument. Instruments such as grand pianos’, exclusive violins, cellos or double bass are very expensive and require meticulous handling and regular maintenance too. Here are some of these luxurious instruments that only the wealthy can afford to own. 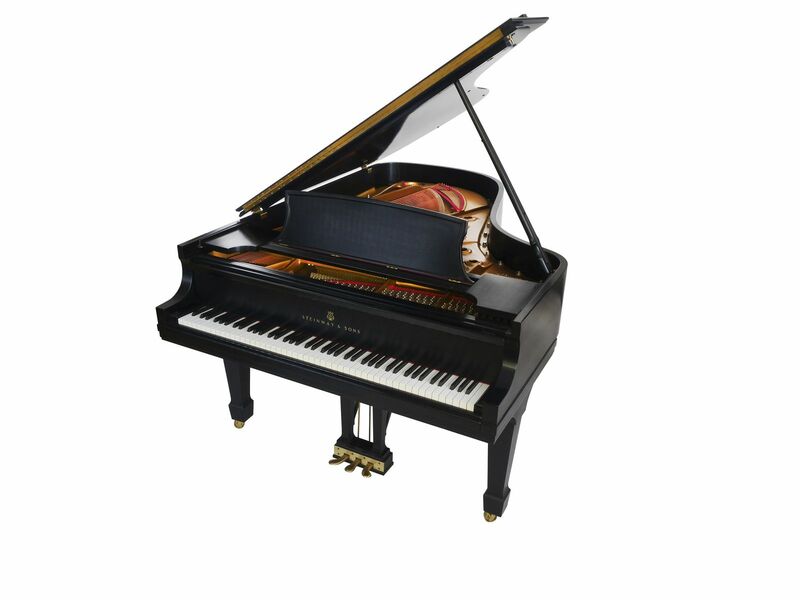 Grand Piano: The rich tones that these beautiful pianos produce is remarkable. However when it comes to owning one, it can put a serious dent on your bank account. These instruments retail on average around US $20,000. The price also depends on the maker and the size. Legendary piano makers such as Steinway & Sons, Bösendorfer, Faziolimake make instruments that can cost millions of dollars. Violin: Violins are easily and readily available. However, if you want the best and the most expensive ones, you need to not only have a good bank balance but also exclusive connections. The Vieuxtemps Guarneri was sold for over US $16 million to an undisclosed buyer in 2012. 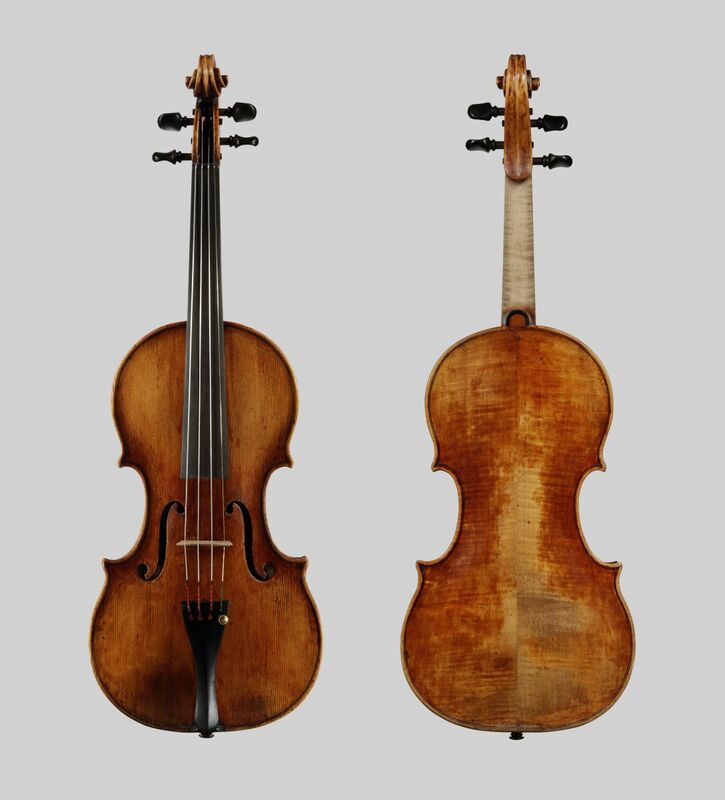 The buyer then loaned it to world renowned violinist Anne Aniko Meyers for the rest of her life. Opera: Beautiful opera sung in high and low pitched voices tell a story. They are a thing of beauty and it screams wealth and affluence. Music connoisseurs have the option of listening to such serenading voices. 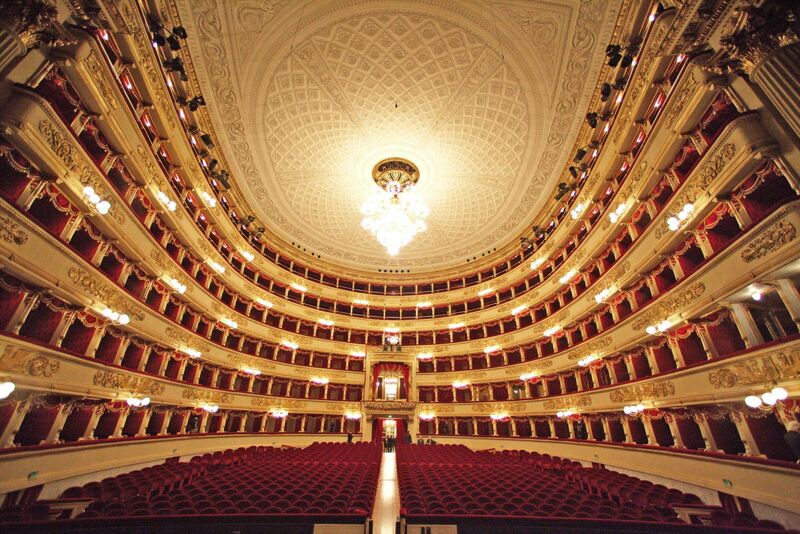 La Scala in Milan, Italy sells opera tickets starting at 300 Euros. Though it seems a huge amount to pay for such an experience, tickets usually sell out fast and most of them are bought by wealthy individuals. Cello: Cellos are big, bulky and make a loud sound. But the cost of owning one is astronomical. Similar to grand pianos and violins, the price of a cello depends upon the maker. 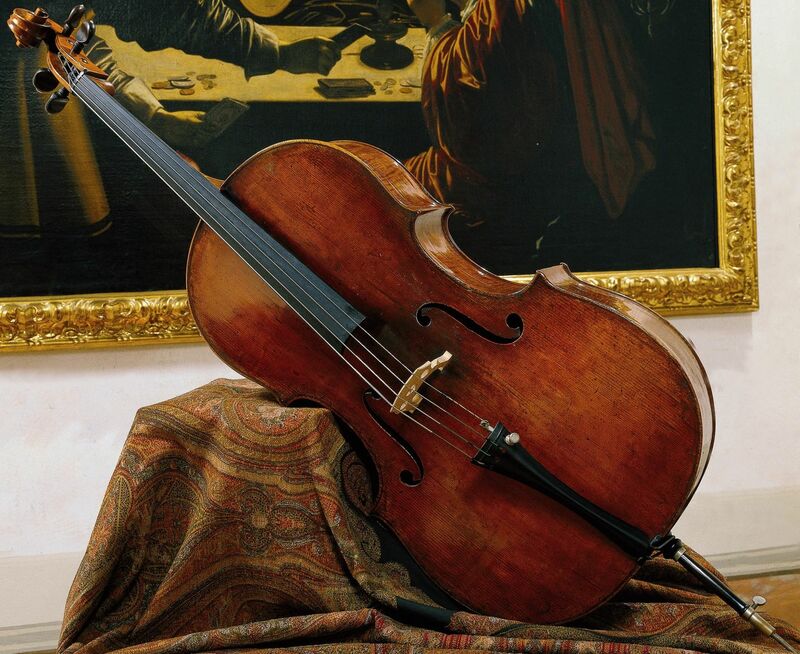 They start around US $1000 but if you can fork out US $20 million, you can be the proud owner of the Duport Stradivarius cello made by Antonio Stradivari in 1711 which is rumored to have been dented by Napoleon Bonaparte when he mishandled the instrument. Guitar: Though they seem to be the least expensive on this list, some guitars have been sold for outrageous prices. The most expensive guitar that you can own will set you back US $2.7 million. 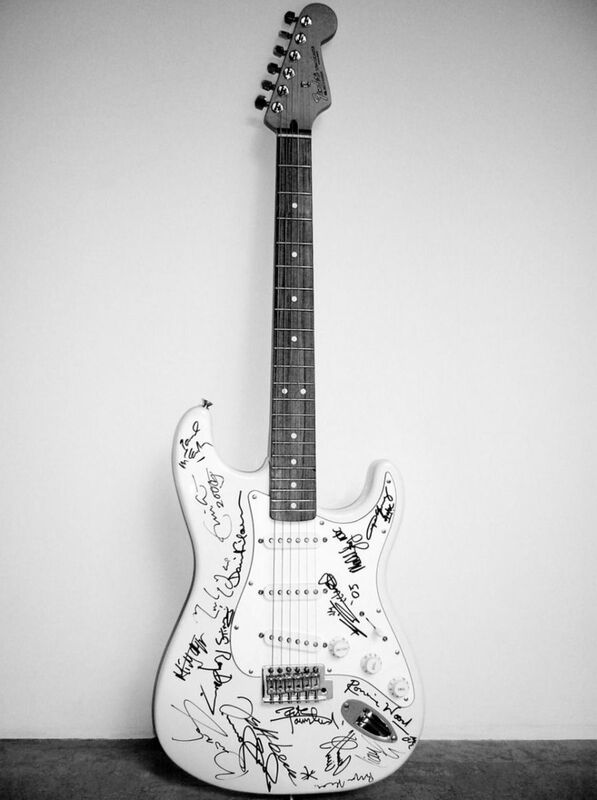 It was a Stratocaster made by Fender for Bryan Adams for the benefit of victims of the 2004 Tsunami and signed by world renowned musicians such as Bryan Adams, Eric Clapton, Jimmy Page and David Gilmour.